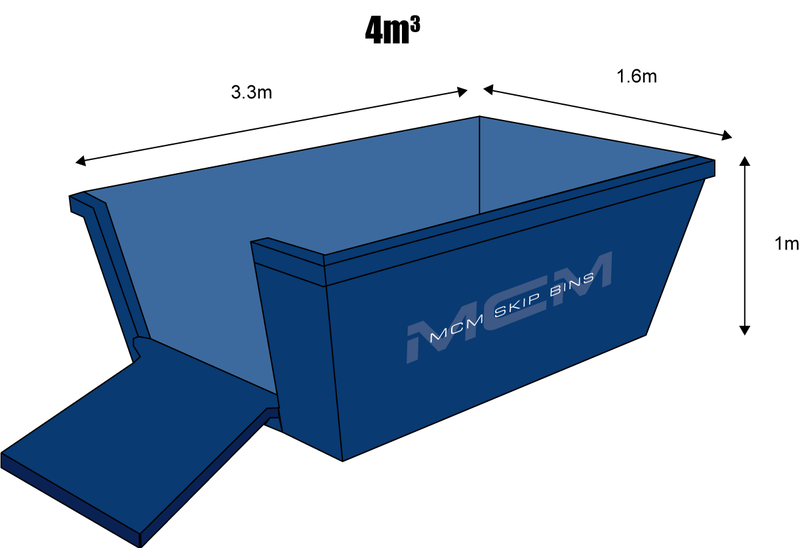 Our skip bin hire Bexley service is perfect if you live in a family home, townhouse or an apartment building. We can get a skip bin to you. We understand that giving you a great price is important. Working with a professional is also important. 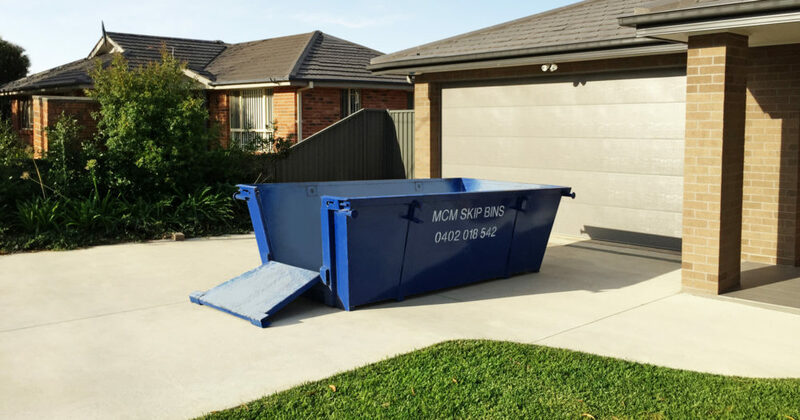 We make sure your skip bin is on time, placed as close as possible to your residence or near the area being worked on and if need be has a rear gate. All this is essential for easy loading. You may need to place a skip bin in low clearance or tight space. We have varying sizes in 3, 4, 6 and 8 cubic metres and maintain a hook lift truck and bins in our fleet to deal with range of access issues. 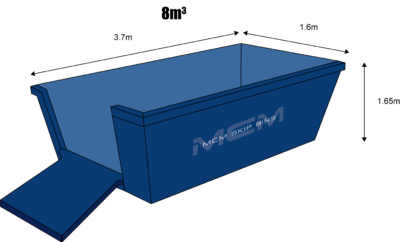 We are always happy to answer any questions you may have about our services and how the process works when hiring your skip bin in Bexley and Bardwell Park. We have vast experience in waste removal and we can advise you as to which skip is most appropriate for your job. We work with you to ensure that your experience is hassle-free. We are very proud of the long term relationships we have with our clients built on competitive pricing and unbeatable service.